Scars, as we know, only decorated with a man. But women need to still try to hide them. The reasons for the appearance of unsightly scars much. It can be as cut marks or scratches, and the effects of acne. The latter are the most common. Depending on the size of the scar you must choose a corrective tool. If the scar is quite noticeable, then deal with him only with the help of decorative cosmetics will not work. In this case, you will need a special soft wax used by makeup artists. Apply it on the scar so that was not noticeable the boundary of the application. But it is not suitable for long usage as when the temperature increases just flow. Categorically not suitable for such a product and places on the face of active facial expressions. A small scar or marks from acne can be hidden using a special leveling base. Most often it is based on silicone. Apply it on whole face on top of moisturizer and a good spread. Silicone base required quite a bit (of a pea size is enough for entire face). Before you apply makeup, wait a few minutes for it to lay on the face. To disguise the scars will help liquid Foundation with a dense coating. To do this, take a small amount and with your finger or sponge apply it on the problem spot, driving into the skin. The border coating evenly. Secure Foundation loose powder. 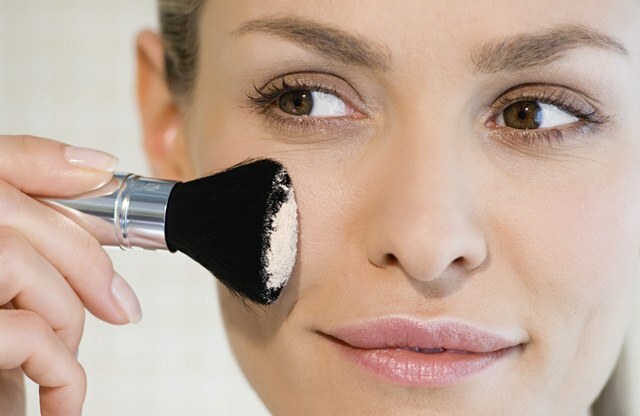 For a denser coverage, you may need to apply several layers of Foundation. It can be replaced with cream powder. But it may not provide the necessary dense cover. If tone means fail, use special products created specifically to hide flaws - correctors. Choose tools with a dense dry texture. Usually they are made in the form of a solid lipstick or a stick, which makes their use particularly convenient. Apply dabs of concealer on the scar and blend thoroughly border of the application. From top to secure the loose powder. When the "color" of the scars, use the principles of color correction. Red neutralizes green, purple - yellow and blue - orange. But in its pure form like this concealer rarely goes well even experienced craftsmen. And not to go with colored spots on the faceneed to disguise the corrector. So on top of it carefully applied Foundation. Besides, choose the right color corrector is quite difficult. Because the package is "clean" the color on the skin will look quite different. Scars for centuries the decoration of men. Today, however, it is a moot point. And similar “decorations”, or rather the desire to get rid of them today are concerned both men and women. Scars or scars can have different origins, however, only competent and timely treatment allows to hope that to get rid of the scars. To the question about how to quickly get rid of existing scars did not arise in principle, it is necessary to give the issue of proper healing of the scar should be almost immediately after the skin has been damaged. It should be remembered that the antiseptic treatment of damage should be carried out carefully, without damaging the formed crust. In this case we can speak about the minimal risk of scarring. Deep skin damage is always accompanied by scar formation. To completely get rid of last is impossible, but you can take steps to make it as invisible. 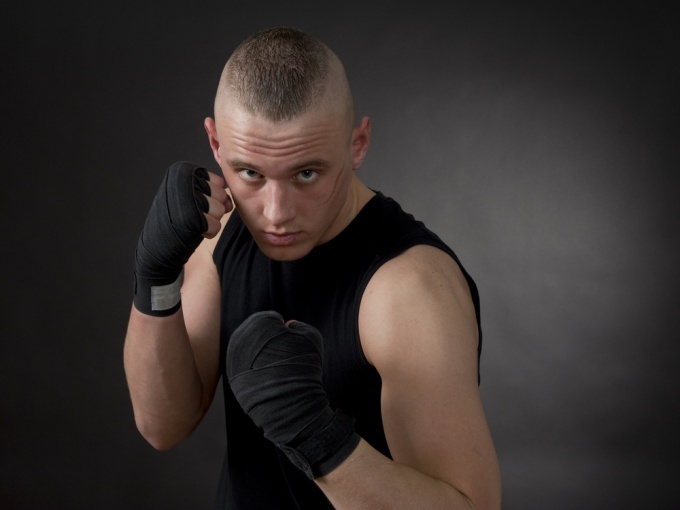 To get rid of scars it is virtually impossible. Most often you will want to contact the experts that, depending on the type of scar, choose certain methods and drugs. Hypertrophic scars are subjected to different kinds of correction. For example, use a compression action by using the silicone plates and gels. In order to smooth the scars of this category, introduced the medicines with injections or ultrasound. Quite popular methods are grinding and peeling, in all its diversity. Not uncommon the use of cryotherapy and removal with vascular laser. Treatment of atrophic scars fit depending on their size and limitation of the appearance. Small and fresh scars are treated with injections on the basis of specialized hyaluronic acid gel. However, this method for maximum effectiveness to not count, to repeat injection is necessary after six months. Often enough is also used peels and resurfacing. The most modern way of dealing with scars experts call a laser, in which the stimulation in the tissues of the rumen, which promotes the production of collagen fibers necessary. The most difficult in the healing process are considered to be keloid scars that require not only the injection of special medications, but often surgery or laser therapy. Postoperative scars bother many people, and sometimes can even develop serious complexes. But the times when the scarsremaining after surgery, it was only possible to accept are long gone. Today, there are many ways to hide a scar or get rid of it altogether. One of the most common ways to disguise a scar – drawing on top of it tattoos. But this is not the best out of the situation. First, the scar may be located at that part of the body where the patterning is not aesthetically pleasing or convenient. Second, using this way to solve the problem, you can simply make the situation worse, damaging the skin even more. Third, over time the picture may be a hindrance. So don't hide post-surgical scars with tattoos. In order to smooth out small and fresh scars, you can use special creams against scars. But such tools are not suitable for everyone, and not always bring visible results. In order to get rid of the postoperative scars, it is best to turn to professionals – cosmetologists and plastic surgeons. You can recommend two ways of treatment. First, the introduction under the skin of special preparations, smoothing it. However, this method is not always effective and may not be suitable to everyone.Second, you can advise to use by far the most common and effective way to remove scars is laser resurfacing. In this way, like any other, has its pros and cons. Positive aspects of laser correction is that it helps even in the most severe cases where the scars are old and large. In addition, the laser can precisely remove scar and not just mask it. The disadvantages of this method of treatment is the material side of the question – it is not cheap, and offer this service not available in all clinics. Of course, post-surgical scars, – a problem which, unfortunately, cannot be avoided, but to correct the consequences of the operations today, you can use various techniques. Although they say that the scaryou decorate, this statement applies solely to representatives of a strong half of mankind. For women, by contrast, scar is a serious flaw that spoils the appearance and gives a lot of inconvenience. What do you do to the ugly scar has become invisible? This is perhaps the best tool to mask any skin imperfections, including and scars. Today concealers with excellent, reliable and long-lasting masking effect produces most of the major cosmetic companies. To use this tool is quite simple. You should choose a concealer with a dry texture, apply it with a brush directly on the scar and wash on the edges. The tool then you need a good shade. Try to use loose powder. Apply on the area with the scar moisturizer or a special cream under makeup. Then with a brush apply a little loose powder and also blend. Try to make the boundary between the masked area and other areas of the skin were invisible. By the way, especially helps the loose powder kind of girl whose face has scars from acne. And the liquid Foundation and compact powder in this case, help worse. This method is suitable only brave people are not confused and surprised glances. Of course, the face tattoo will not do, but in cases where the scars are on the arms, legs, shoulders, stomach, back or even the neck, this method sometimes becomes a real salvation. However, in this case it is necessary to choose the master and the Studio very carefully – because to make a quality tattoo that will completely cover the scar, only a true professional. Scars (scars) there are a number of reasons. The cause may be an accident, a skin disease or surgery. In medicine scars called areas of connective tissue that replace skin defects resulting from injury. 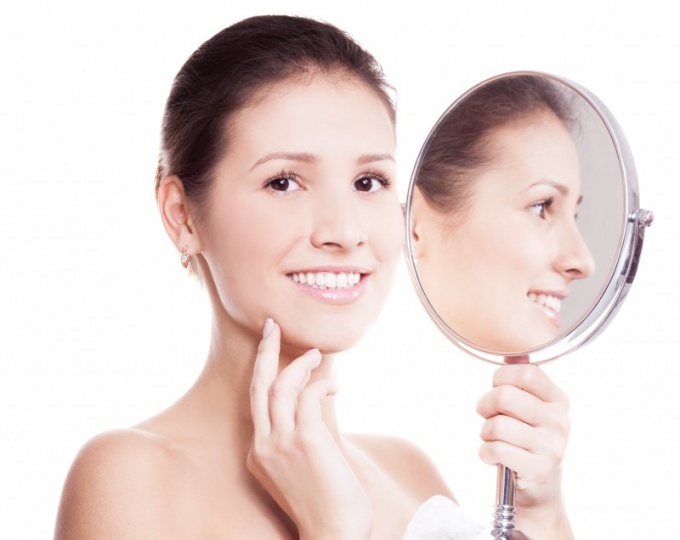 There are various methods to help get rid of scars on the face. Remove the jewelry business, which under the force of high-class specialists. So before you contact a particular clinic, make sure your problem would be to engage a professional. First, you must determine the type of your scar. Can make it the doctor. Scars come in several forms. The type of scar depends on the technique of treatment. Atrophic scars and normal scars do not operate. Hypertrophic respond well to surgical correction. Keloid also require conservative treatment. Gels are used to treat small scars and fresh stretch marks. They include active substances that discolor the scars and make them less prominent. Gels can be used at any time of the day, so they are colorless. However, the result may not appear immediately. In the period of treatment must be under the supervision of a physician. The silicone method is designed to eliminate keloid scars and raised scars. Its essence lies in the fact that the surface of the scar is covered with a plate made of silicone, which is fixed surgically. Over time the scar shrinks and becomes less convex. The process takes several months. Superficial peeling is performed with fruit acids. It enhances skin elasticity and smooths. Acid smooth out the differences of skin color and scar. Exfoliation prevents the growth of connective tissue and stimulates metabolic processes. It is used to remove small scars on the face. This is followed by a chemical peel. Laser therapy and remove convex and large scars. The method is based on penetration of the laser beam deep into the scar and the destruction of the overgrown tissue. After the laser correction of the vessels stick together, and the power is not supplied to the scar tissue, and the skin becomes more smooth. 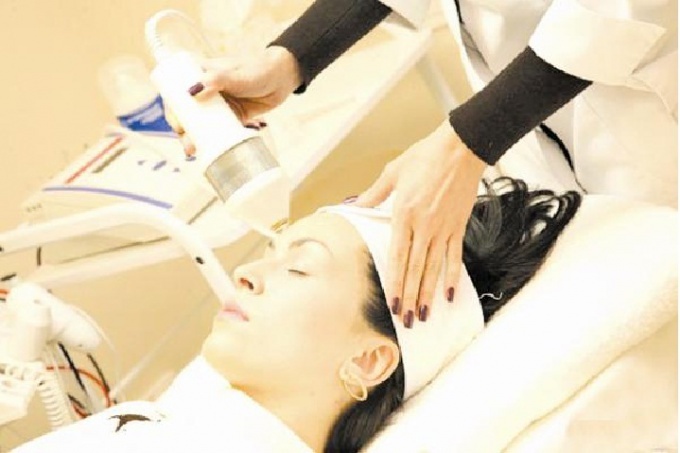 Microdermabrasion involves sanding the top layer of skin. It helps to deal with raised scars having a depth. This method also helps to get rid of scars that result from acne. However, it is not suitable for those with very sensitive skin. Plastic surgery aligns long and wide scars. Areas of connective tissue are cut, the edges are connected. This method eliminate extensive scars. It is held in two stages. First, under the skin near the scar is inserted expander (a silicone bag), into which solution is injected to stretch the skin. Then the bag is removed, cut out the scar and pull the healthy skin. When overgrown and convex scars, use cortisone injections. The scar is flat and less noticeable. The laser method is recommended when hypertrophic scars. Chemical peels, in which the exfoliation of dead skin cells and stimulation of regenerative processes of the deep layer is suitable for atrophic scars. For removal of keloid scars can be used physiotherapy, cryotherapy and hormone injections. 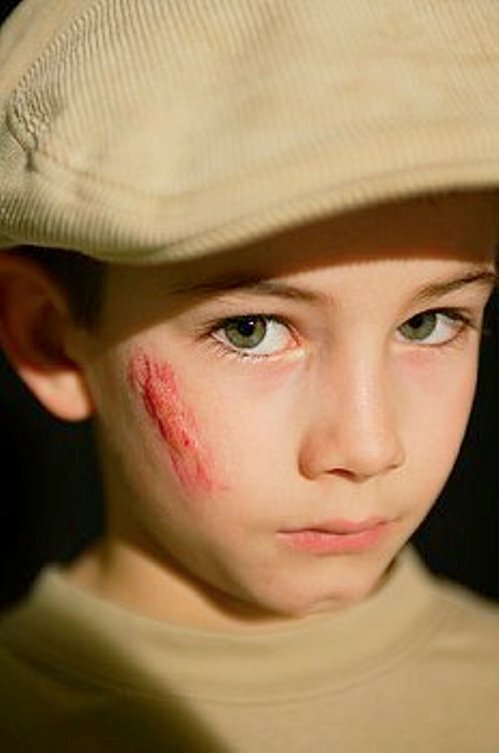 The scar is a household designation the medical term for scar. The so-called connective tissue, which is formed in the defect of the skin due to damage or disease. Cause the formation of scars are burns, trauma, frostbite, surgery, etc. At the beginning of the scarring epithelial tissue has a pink color, but due to the small number of capillaries at these sites, subsequently brighten scar tissue. Aloe Vera juice promotes tissue regeneration. This property is widely used as a folk medicine for healing scars. Take 1 part aloe to 2 parts of honey and 0.5 parts of fish oil. Lubricate the affected area several times a day. Absorbing effect have Echinacea preparations. Take the crushed roots of Echinacea and pour 70% alcohol in proportion 1:4. Insist month in a dark place. Lubricate the surface of the scars several times a day. It is also good to applied in form of wet compress for a few hours. For lotions prepare the following composition. Take 2 of the roots of Echinacea purpurea, rosehips cinnamon, 4 parts grass lungwort drug, the roots of the wild chicory, the flowers of buckwheat seed, nettle leaves, grind all ingredients and mix. Pour 2 tablespoons of the mixture 250 ml of water, simmer for 5 minutes, then steep for 4 hours. Wet a linen cloth, apply it on the scar surface for 2-3 hours a day. Healing and regenerating action has the following means. Take 100 grams of spruce resin, beeswax and interior lard, chop all ingredients and place in a saucepan. Put on fire and stirring constantly, bring to dissolve all components. When boiling and complete dissolution remove from heat and strain. Before applying the ointment, wash the wound with lime water (one tablespoon of slaked lime dissolve in a liter of water), then put the prepared ointment on a linen cloth in sufficient quantity to cover the wound and bandage it on the wound. The most severe wounds heal 4-5 treatments. Not all scars are complete recovery, but to make them invisible is possible. In addition, in the case of low efficiency of traditional medicine, you can turn to plastic surgery, physical therapy, injections of hormonal drugs, laser skin resurfacing, cryotherapy and radiotherapy. After healing of the wound the maturation of the scar occurs within 49-55 days. Mature scar denser skin and is barely noticeable. These scars are called normal scars. When the scar is concave, it is called atrophic. Most of these scars are formed in place of acne. Protruding above the surface of the skin scar is called hypertrophic. Burn scars have a tendency to the formation of keloid tissue. To remove old scars is not easy, but possible. Here are some methods of treatment. They will help to hide minor scars and completely remove over time. Lemons contain alpha-hydroxy acids that help remove dead skin cells and whiten the skin. Lemon juice lightens the scars on his face and destroys them with time. First, clean the skin around the scar. Then immerse a cotton swab in lemon juice and wipe his skin. Hold for about 10 minutes and rinse. Honey is known as a product that removes scars. It stimulates tissue regeneration and is very effective in the treatment of wounds. Mix raw honey and baking soda in equal proportions. Massage the affected area for 3-5 minutes. Water hot water towel, wring and place on skin. When the towel has cooled, rinse. Onions are also fine treats scars. Onions have anti-inflammatory properties that help to suppress the production of collagen that promotes healing of scars. Tea tree oil has anti-bacterial properties that can gradually remove post-surgical scars and acne scars. Tea tree oil should be diluted with water before applying on the face. Suddenly appeared on the face acne can spoil mood to any person. To always look perfect, you must learn to mask the inflammatory elements in the skin. Acne can very much ruin a person's appearance. To hide this deficiency, it is important to learn how to disguise pimples so that they become invisible to others. If inflammatory elements has performed around the face, make it unlikely to succeed. If we are talking about disguise individual spots, it is possible to disguise them quickly. Before you start to cover up pimples, you must thoroughly clean the face and to treat all inflammatory elements. Cosmetologists recommend to treat acne special drying means. They need to be applied with a cotton swab. After the face is cleaned, apply to inflammatory elements corrector greenish hue. Green color neutralizes redness, which makes it possible to make pimples invisible. Next you need to apply on the pimples a bit of Foundation or tinted corrector, beige and powder the face with translucent powder. Apply thick Foundation on the face is not necessary. This makeup looks messy and sloppy. Masking acne best buy in the pharmacy or cosmetics division special concealer pencil. In appearance it resembles a tube of lipstick. One side of this product has a greenish tint and the other bodily. Using them in the above sequence, it is possible to achieve high-quality masking inflammatory cells. To the pimples appeared on the face, you should observe some basic rules. Most important in this case is proper cleansing and treatment of inflammatory elements. It is advisable to use high quality cosmetic products with an antibacterial effect. Mask acne need just before going out. At home it is better not to abuse the use of tonal resources, and to pay attention to the processing of inflammatory cells. To dry them and to prevent their further occurrence of will help treatment product containing tea tree oil. In the presence of frequent lesions on the face should consult a beautician who will prescribe the right treatment. After treatment of the skin in disguise pimples and rashes, most likely, will not be necessary. And the following proper care of skin will be an excellent prevention against the appearance of new lesions.